Basic Evening Make Up: How To Go From Mum Tramp To Glam(ish)! As a busy Mum to two small children it is VERY rare that I get to go out. As in like three times a year. So when I got invited to my good friend Sarah's (The Unmumsy Mum) book launch in London? 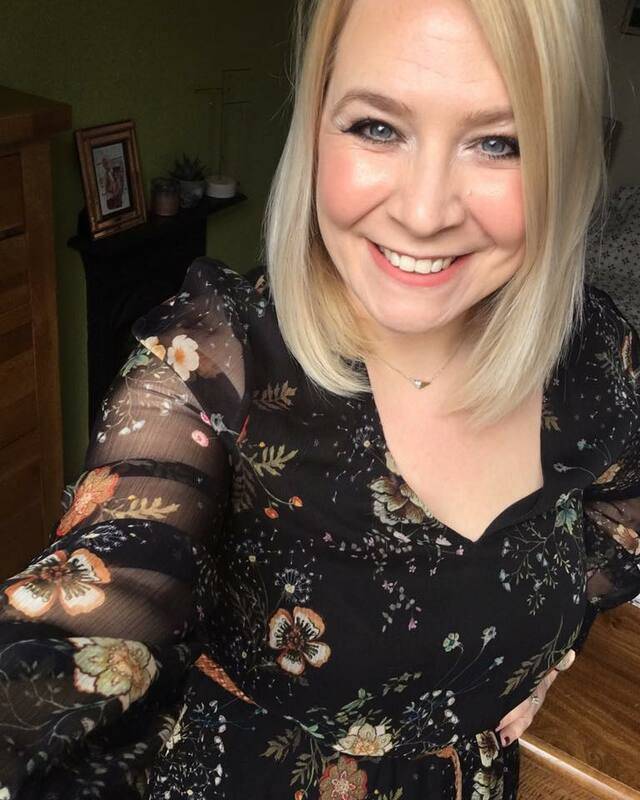 I decided that I would try and magically go from "Mum with grubby hair in pyjamas" to "Mum with clean hair who scrubs up quite well for someone pushing 40". 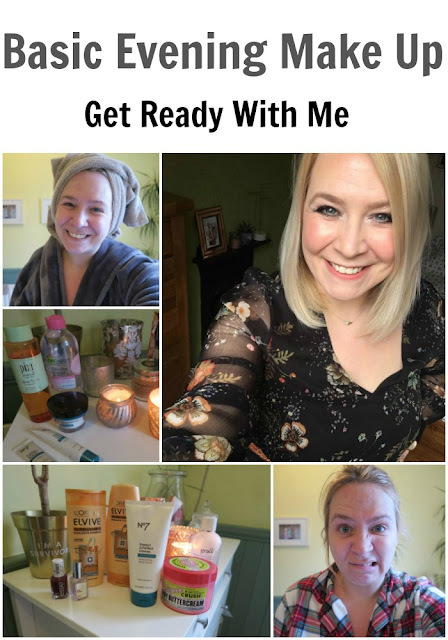 So here is a 'Get Ready With Me' style tutorial with my much loved products I used listed below...and watch right to the end for a true parenting law of sod twist! If you would like to see any more tutorials from someone who has NO beauty background please go and leave a comment on one of my videos and go and subscribe to my channel here for hauls, vlogs and random bits!